The King of Pop left us almost a decade ago but his legacy is still among us. Michael Jackson made history, he was a ground breaker and any of his hits would still cause uproars today. His influence on the history of music is undeniable and his fans will never forget his greatest hits or the way he used to dance. 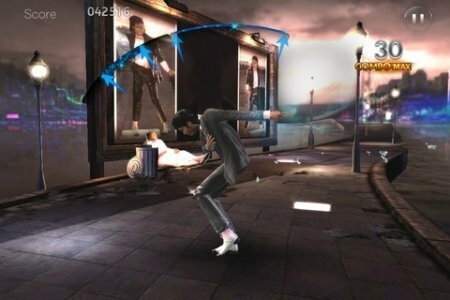 If you're one of those people that never miss the chance to get dressed up as Michael, you worship the special edition of this greatest hits, and you know the Thriller video off by heart, this game is for you. 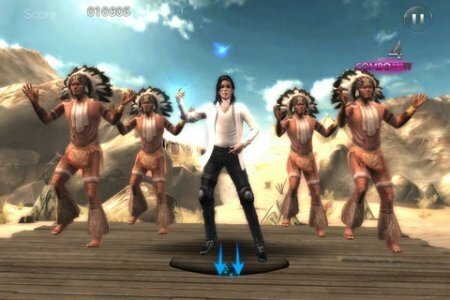 iN Michael Jackson The Experience we'll have to prove that we know how to follow all the moves of this pop legend to the rhythm of this most popular songs. It's definitely a very entertaining game that has been adapted perfectly to the iPhone and iPad format so that we only have to move our fingertips over the screen to follow the best pop music. 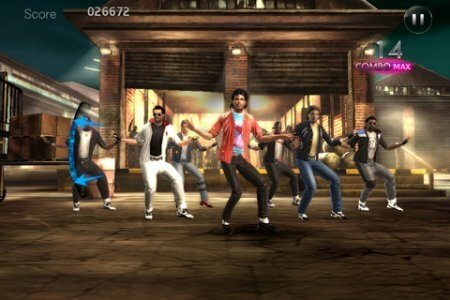 Visually, the game has nothing to envy of the version released for Wii, with graphics that are very close to HD quality. How many songs has it got? The app comes along with four songs that will have to master to become victorious: The Way You Make Me Feel, Smooth Criminal, Speed Demon, and Blood on the Dance Floor. If you want more, you'll be able to purchase them at 80 cents each song. Furthermore, two of them are exclusive to the iOS operating system. This is a commercial app.